In the fall of 2009, Saint Paul's Outreach (SPO) sent two missionaries to New Jersey to begin the work of evangelizing college students. Through God’s grace, the impact of SPO continues to grow. 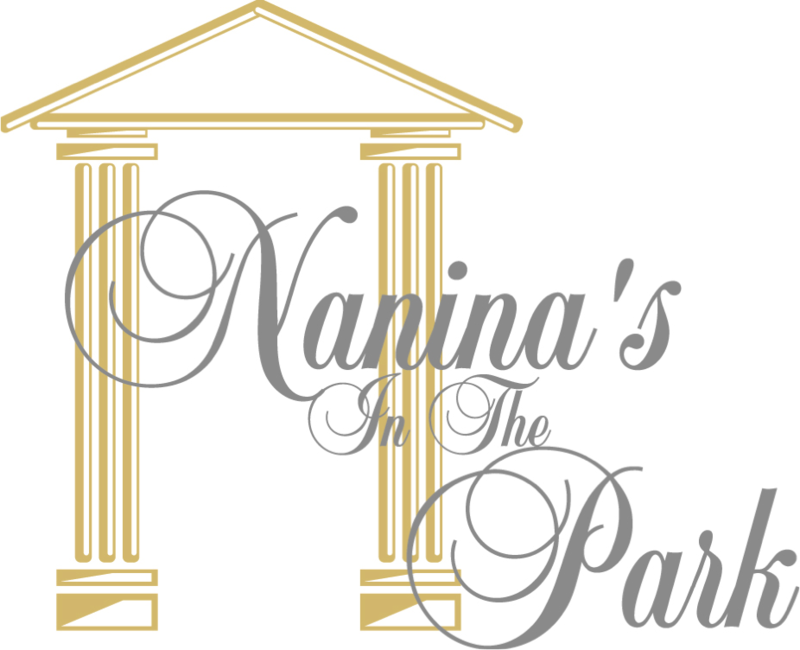 On April 29, 2015, with the cherry blossoms in festive bloom, 330 guests gathered at Nanina’s in the Park to celebrate the fifth anniversary of SPO in New Jersey. Mission Leaders Joe Buganski and Becca Shrake emceed the evening’s program. In addition to highlighting SPO’s work, both shared their personal experiences from mission life. Joe leads the Men's Household and Becca is a Missionary in Residence at Boland Hall, the freshman residence at Seton Hall University. Their poise and sense of humor were a unique part of the evening’s program. The second honoree of the evening was the vibrant parish community of Our Lady of Mount Carmel in Ridgewood, NJ. Monsignor Ronald Rozniak, pastor, accepted the award on behalf of the parish. He spoke highly of the great work and zeal of his parishioners, calling them a “community that takes seriously the message of Jesus Christ to be His arms, His hands and His word in the world.” Msgr. Rozniak also highlighted the importance of the work of SPO in bringing the Gospel to others, indeed a duty for all Christians. The award recipients’ remarks were followed by a video and message from Mission Center Director Ed Moccia on the miracles God has worked for and through SPO New Jersey. Among them, the incredible growth from two missionaries to eight full time missionaries and two staff members, the purchase of the Salesian residence (a 7300 square foot home on an acre of property two blocks from Seton Hall University), as well the announcement that SPO will help lead a Men’s Household at Rutgers University in New Brunswick next year. SPO Student Missionary Kim Esguerra, a third year undergraduate student, delivered a moving testimony on the personal impact SPO has had on her life and newfound relationship with Christ and His Church. Kim’s life was profoundly changed through her involvement in the SPO community at Seton Hall. SPO New Jersey’s 2015 Benefit Banquet was truly a powerful and moving celebration of God’s work and the joy of the Gospel. Thank you to all who have supported us over the past five years!